The reunited American Football are releasing their third album LP3 next week (3/22) via Polyvinyl, and this album features a few firsts for the veteran band, including high-profile guest vocalists. You already heard the songs with Paramore’s Hayley Williams and Land of Talk’s Elizabeth Powell, and now the full album is streaming, including the song with Slowdive’s Rachel Goswell. The guest appearances do a lot for the album, but that’s not the only reason LP3 is worth hearing. It’s the band’s most atmospheric album to date and it features some of Mike Kinsella’s strongest songwriting in a while. This is a reunion album that’s worth it (it’s even better than their last reunion album which was also worth it), and you can hear the whole thing at NPR. 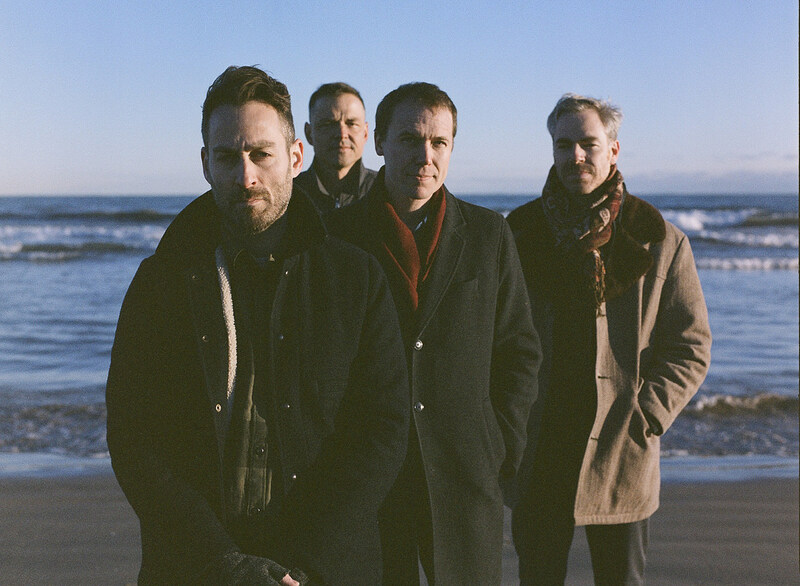 As mentioned, American Football are also touring, including a run with Pure Bathing Culture that hits Brooklyn’s Warsaw on May 24 (tickets). All dates are listed, with streams of three of the singles, below.